Then I actually do figure out how to get the files in the first tab, I don't know what to do, so I 'save state'. 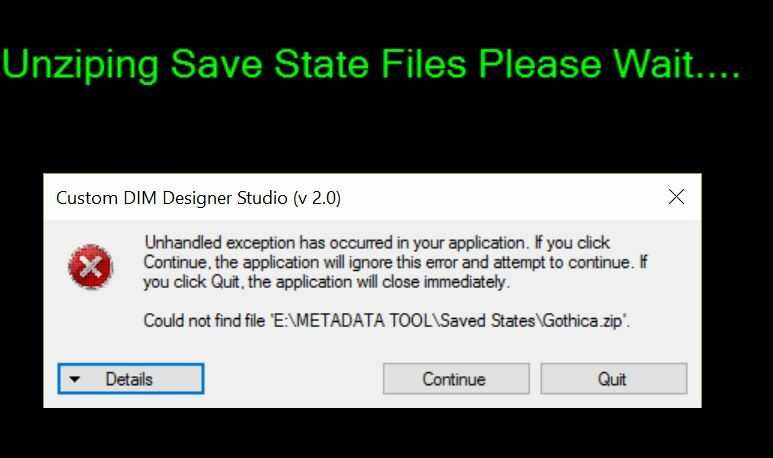 it looks to be a zip saved using the invoice numbers and RDY I input, but when I try to Load the State to create metadata, I get an error message and it never unzips. 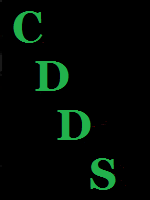 you know that the file doesn't conform to CDDS's DIM standers.